The settlement stems from the New York State Attorney General’s civil case that alleged landlord Steven Croman harassed and forced rent-regulated tenants out of their homes. 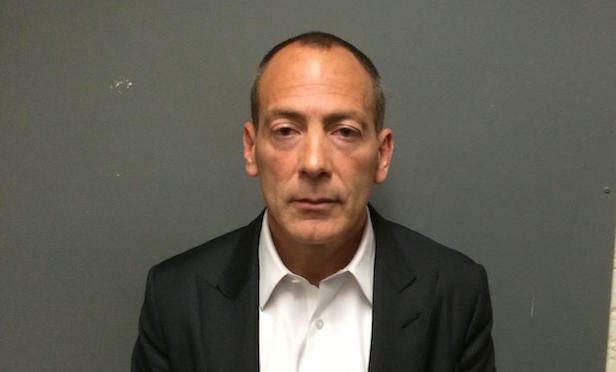 NEW YORK CITY—New York Attorney General Barbara D. Underwood is reminding former and current tenants of landlord Steven Croman they may be eligible for restitution. Participants must file claims by Nov. 4, 2018. More information and claim forms are available online at www.cromanrestitutionfund.com. Listen to our exclusive audio interview with Mark Segal, president of SkyPan International, about how architects and designers are leveraging the ability to visualize an unbuilt space and capture the scene from the skies.